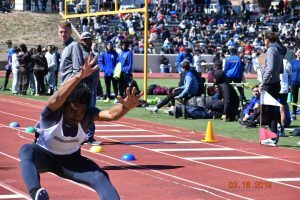 The Harrison track program hosted the annual Panther Invitational on Saturday, March 16. 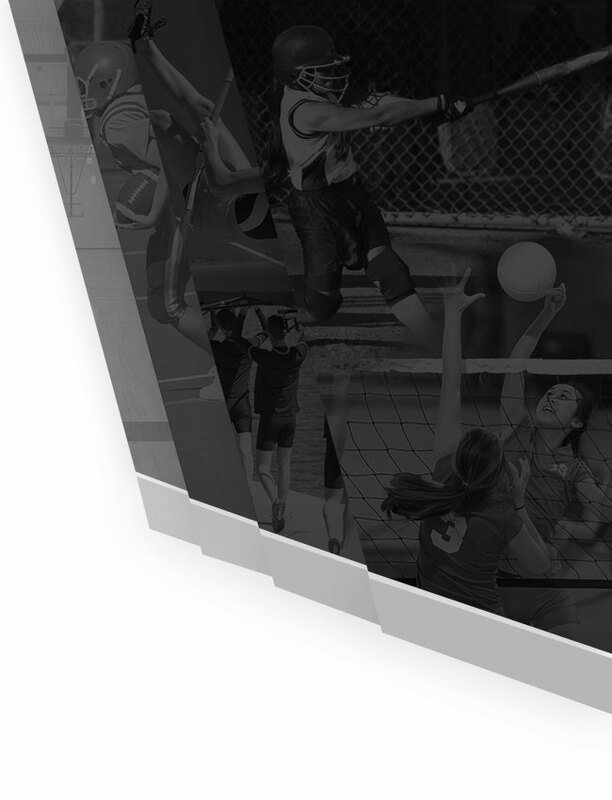 This year the invitational include twenty three high schools from the Colorado Springs area. The cyclone bomb did its best to try and stop the invitational but with the work of the track coaches and others in the athletic program the track was cleared of all snow and ice. This wasn’t an easy task as the Zalman building which houses the locker rooms blocks all the sun from the first curve. The day of the invitational the weather cooperated which allowed for a great day of competition. 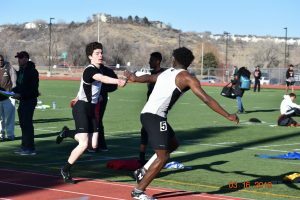 The Panthers had a very good day winning some individual events and relays. The women’s team placed 5th while the men’s team finished 2nd. Two strong team performances in a very competitive field. 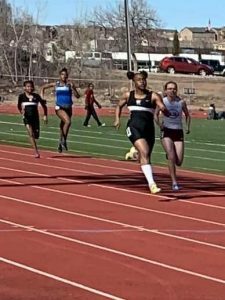 The Panthers are on the track in the Co. Springs, Pueblo and Denver the remainder of the season. 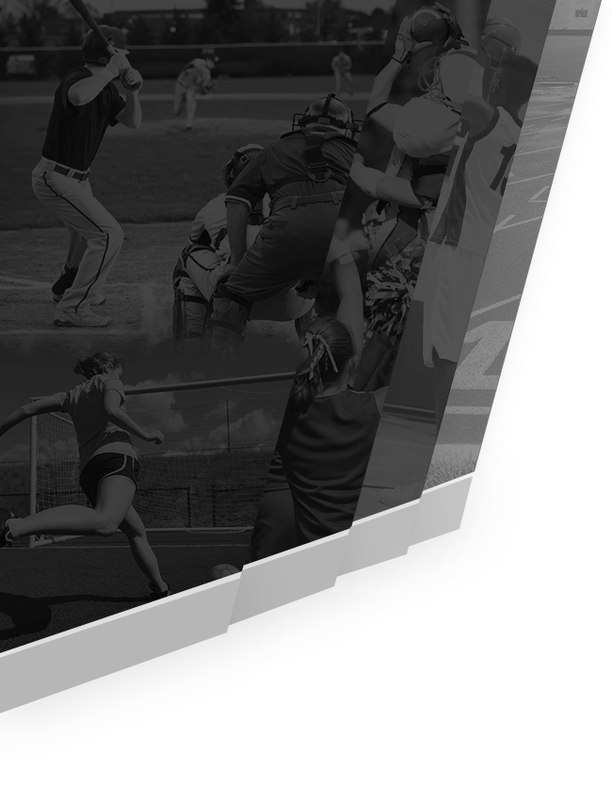 The state championship will be held at Jeffco Stadium May 16 – 18 and we plan on seeing many of our athletes in the field. 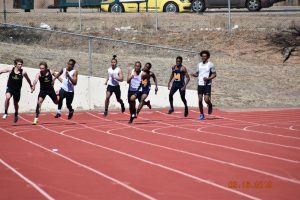 Track the progress of our athletes at maxpreps.com or coloradomilesplit to see if they are part of the 18 qualifiers per event.